The Indian women’s team will tour Sri Lanka from September 11 to 16 for the third round of the ICC Women’s Championship, cricket’s governing body announced on Monday. The bottom four sides in the points table — Sri Lanka, India, West Indies and South Africa — will look to make up ground on Australia, England, Pakistan and leaders New Zealand in the race to qualify for the ICC Women’s World Cup 2021. The ICC Women’s World Cup 2017 finalists, India, are placed sixth with a tally of four points after six matches, both wins coming in a 2-1 series win over South Africa, while Sri Lanka are yet to earn a point after completing their engagements against Pakistan and the West Indies. 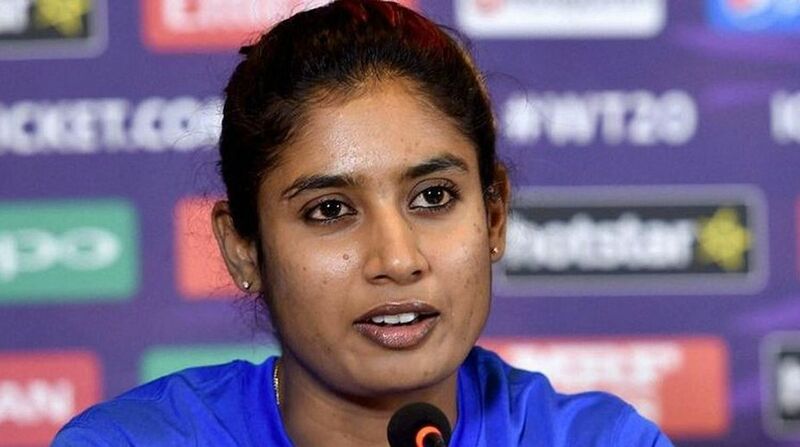 “We have practised well for this series and this series will give us a great opportunity to prepare for the upcoming ICC Women’s World T20 in the West Indies,” Mithali added. The ICC Women’s Championship sees all eight sides taking on each other in a series of three ODIs home and away. Following the ODI games, there will be crucial preparation for this winter’s Women’s World T20 event with a number of T20Is scheduled.